How to Save Money on a Wedding! Attending the Central Washington Bridal Show is the best place to start planning your wedding, while saving time, gas, and money, by shopping and planning your wedding in one day. Research the internet to educate yourself; but when it comes to making decisions, you want to meet your service providers face to face. You will be able to meet and ask questions from many wedding professionals all under one roof at the Central Washington Bridal Show! You will be able to gather information, compare prices and services, register for prizes, see the latest fashions, and find "cutting edge" decorating trends. 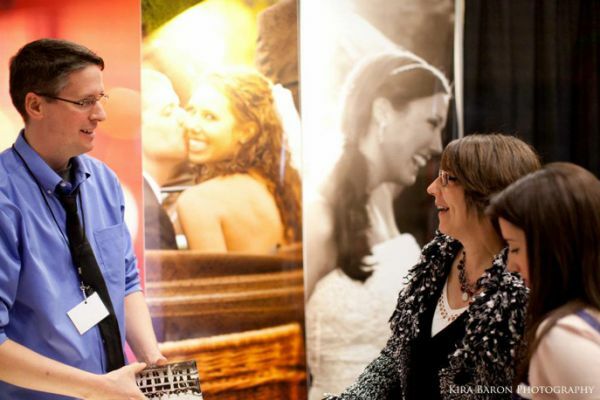 The Central Washington Bridal Show is here to help you find the best exhibitors in our area while saving you money by offering the largest selection of quality professionals. I am sure at one time or another we have all thought we could do something ourselves to save money. However, the outcome for most can cost more and add frustration. When it comes to the event of your lifetime, it is even more important to take advantage of professionals available in our area. At the Central Washington Bridal Show you will find we have the very best and most talented exhibitors who love what they do. Our exhibitors will work very hard to make your wedding, a day that you will always remember with a smile. When you find that perfect wedding professional, be prepared to make him/her your wedding professional, by signing a contract before someone else does. 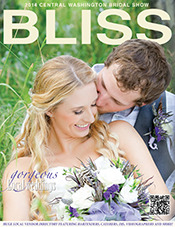 Use our site as a resource for your wedding or next event.